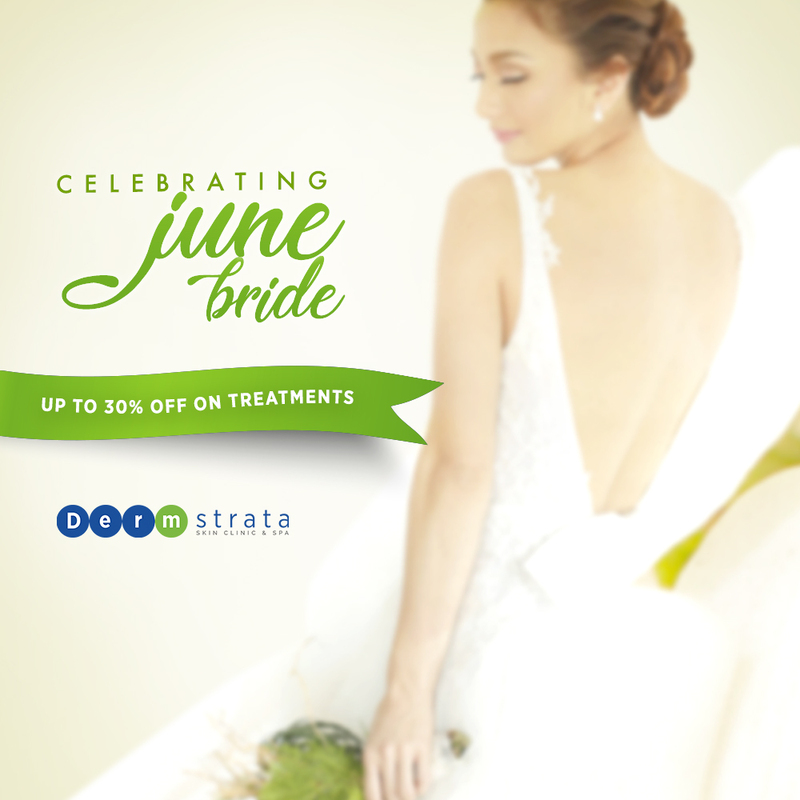 Learn how to get your hair “ na Amoy Marian”? Well Hana Shampoo, one of the fastest growing hair care brands in the country, recently held its very own #HanaShampooLiveCon – a digitally-led press conference that catered not only to attendees of the event held at Manila House in BGC, but more so for the thousands of fans of both Hana and its beautiful endorser Ms. Marian Rivera, who were able to watch and participate real-time with live feeds aired via Hana’s Facebook and Instagram pages. Since 2014, Marian Rivera is the celebrity Ambassador of the Japanese shampoo, HANA. Also since then HANA was my shampoo and it’s true my hair became soft, just like Marian “parang bagong shampoo hanggang gabi.” This increased accessibility, very much aligned to the brand’s main objective of bringing more and more Filipinas closer to achieving beautiful hair. 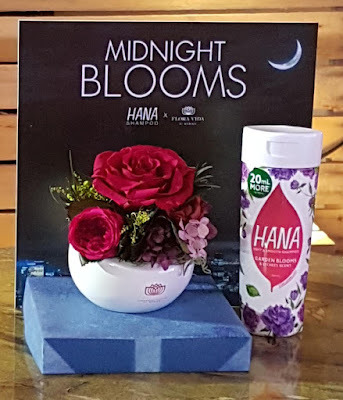 This is in fact Hana Shampoo’s tagline in its latest TV commercial, which encapsulates the benefit of long-lasting softness and fragrance of hair that Hana is able to provide. 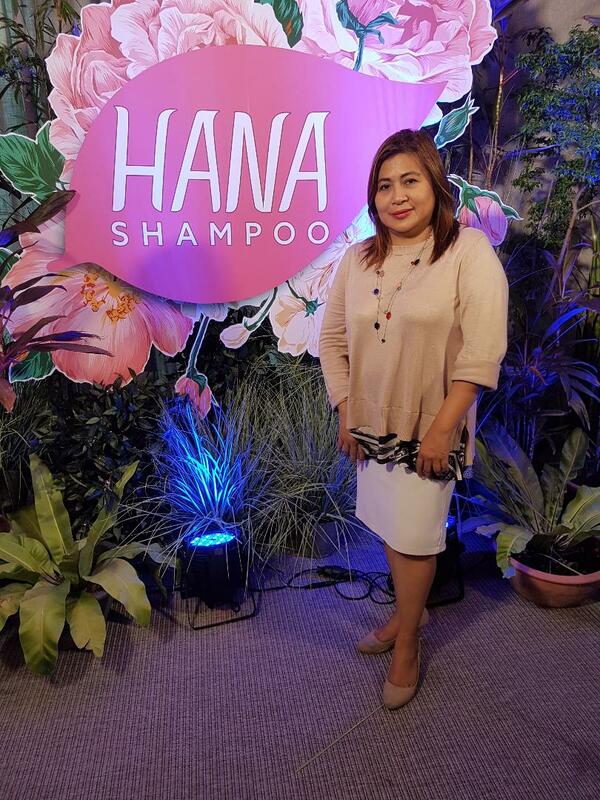 It was this TV campaign and tagline that also served as inspiration to the two other highlights of the “Live Con” – the Hana x Flora Vida by Marian collaboration and the #HANAEndOfDayChallenge. Flora Vida by Marian, Marian Rivera’s very own floral shop uniquely offers beautifully preserved flowers that maintain their beauty and fragrance well beyond their usual lifespan. The collaboration therefore between Hana Shampoo and Marian’s passion for flowers thru Flora Vida, was therefore a perfect match, as both offer long-lasting beauty and fragrance benefits to hair and flowers respectively. 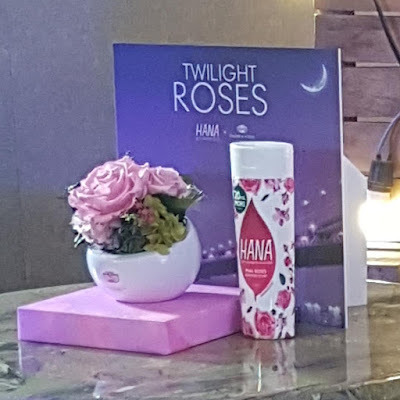 I was very excited during the event of #HanaShampooLiveCon because the three special Hana x Flora Vida floral arrangements were presented, showcasing their beauty and fragrance for everyone to see – Twilight Roses, Nightfall Flowers, and Midnight Blooms. 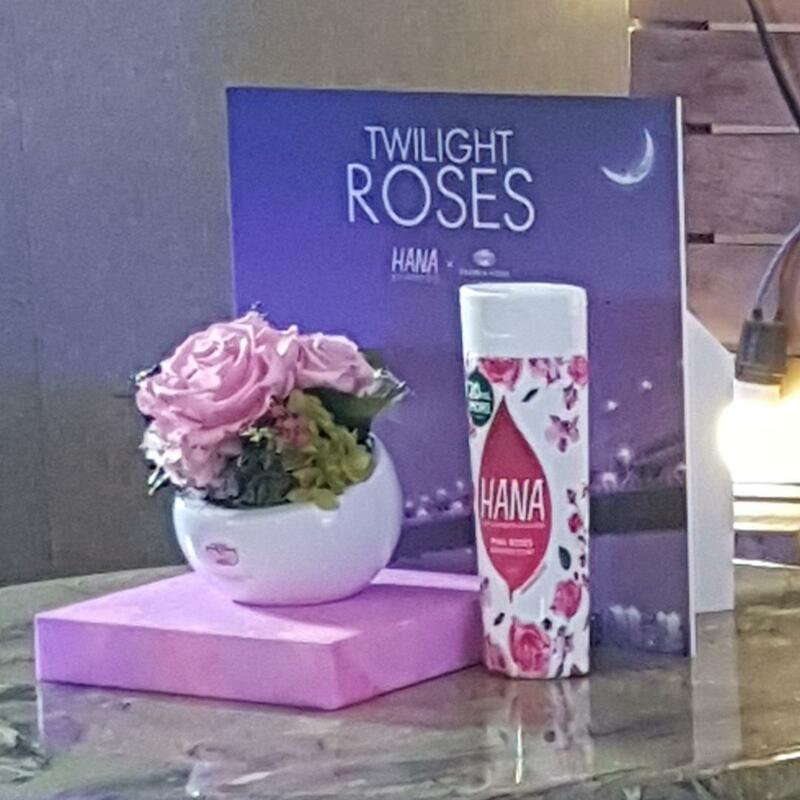 Their names inspired by the “’til evening” promise of Hana Shampoo for Filipina hair, and their fragrances matching the three Hana shampoo variants: Pink Roses and Berries, Spring Flowers and Apples, and Garden Blooms and Lychees. Lastly during the event they launched the online campaign called #HANAEndOfDayChallenge. 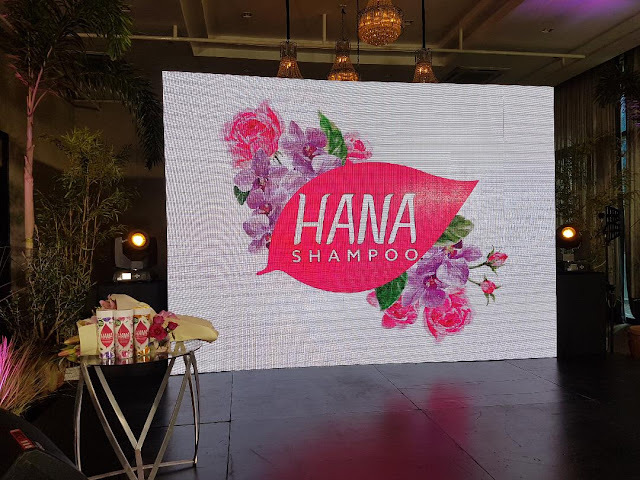 Marian Rivera personally invited everyone to try the #HANAEndOfDayChallenge for themselves and chronicle a day in their life with hair cared for by Hana Shampoo. 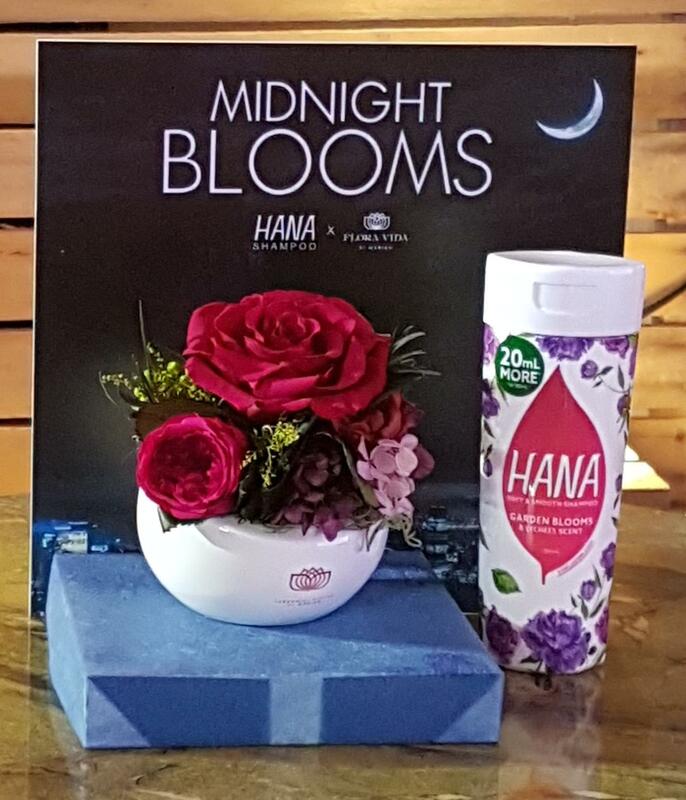 The objective of the campaign meant for everyone to gain first-hand experience of the all-day lasting benefits of Hana and how it’s able to keep up with each one’s lifestyle despite the hair’s exposure to various elements such as the erratic weather and arduous traffic. 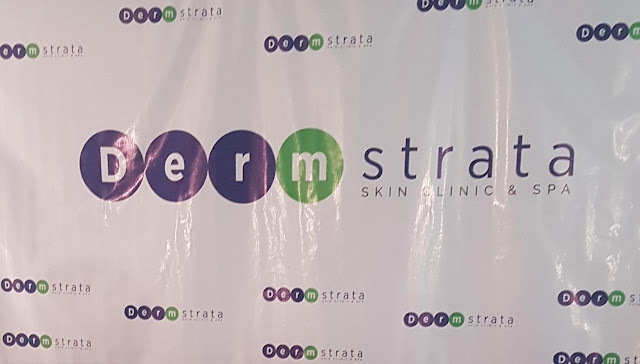 By participating in this challenge, more and more Filipinas will finally achieve not only soft, smooth hair but also that “Amoy Marian” fragranced hair throughout the day until the evening. 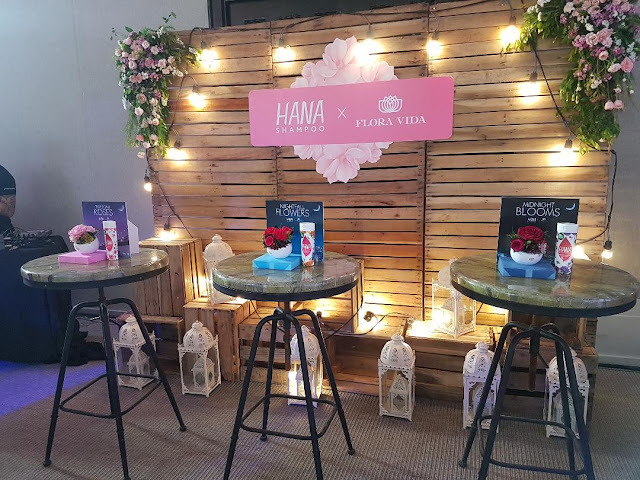 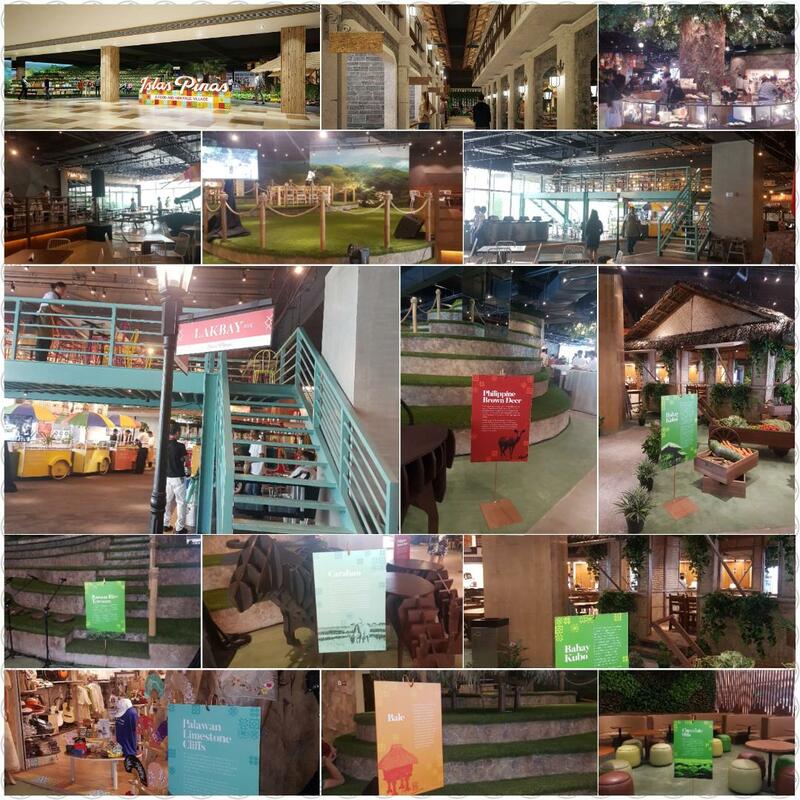 Guests in attendance were given specially-made Hana End-Of-Day-Challenge Kits, which included sample bottles of Hana Shampoo and bathing products for them to easily try and post their results online. 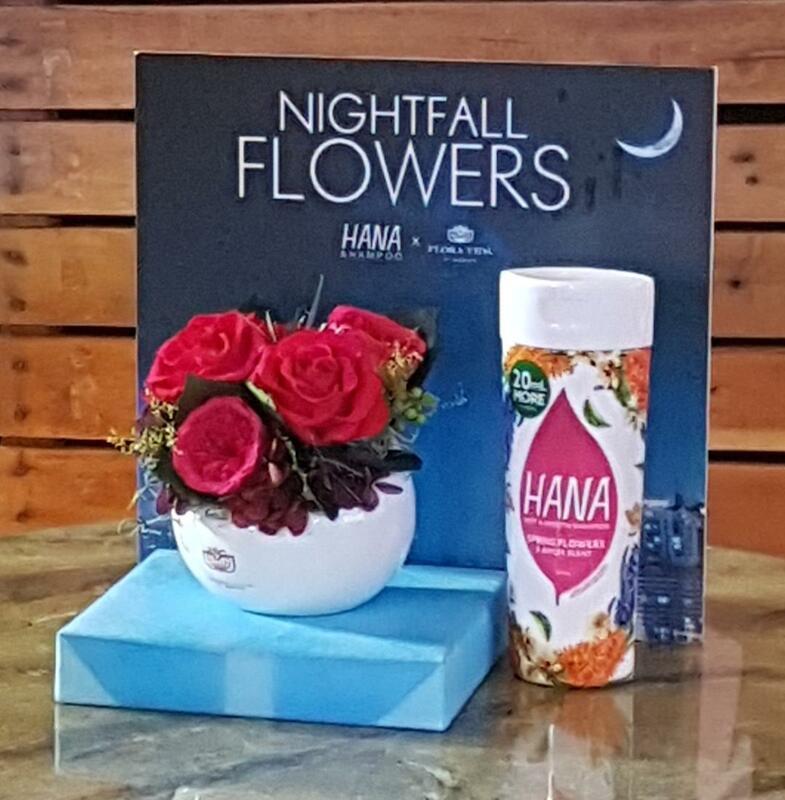 The most important aim of Hana Shampoo is setting the new standards for well cared-for hair – and that’s soft and fragrant hair you can feel and smell even until the evening where it matters the most. 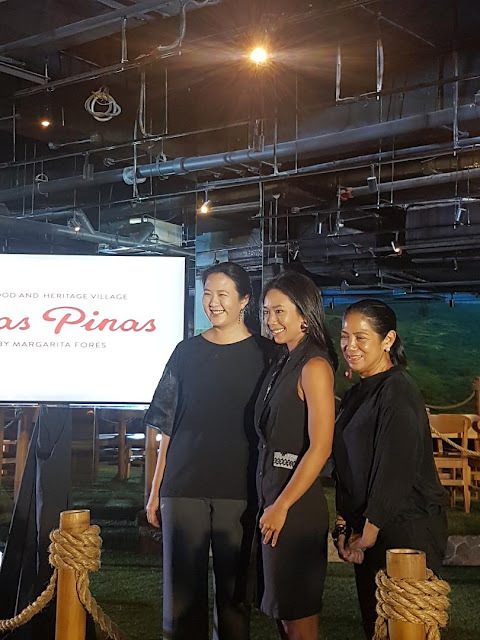 With this benefit becoming more accessible to millions of Filipinas with the help of Hana and its products, this brand is surely poised to be the go-to hair care brand in the years to come. 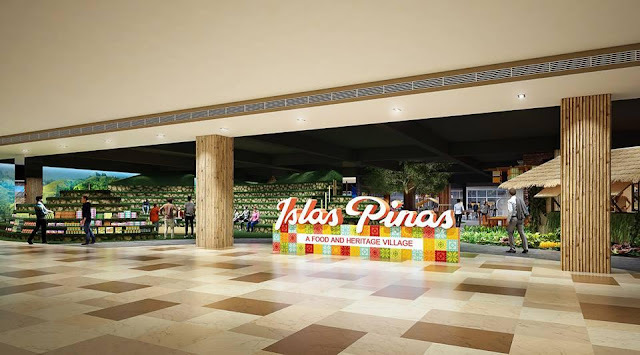 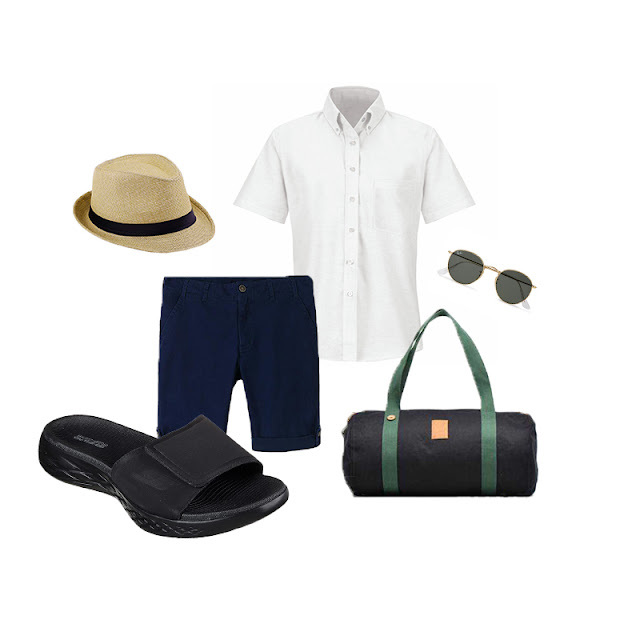 Follow their facebook page at https://www.facebook.com/HANAphilippines/. 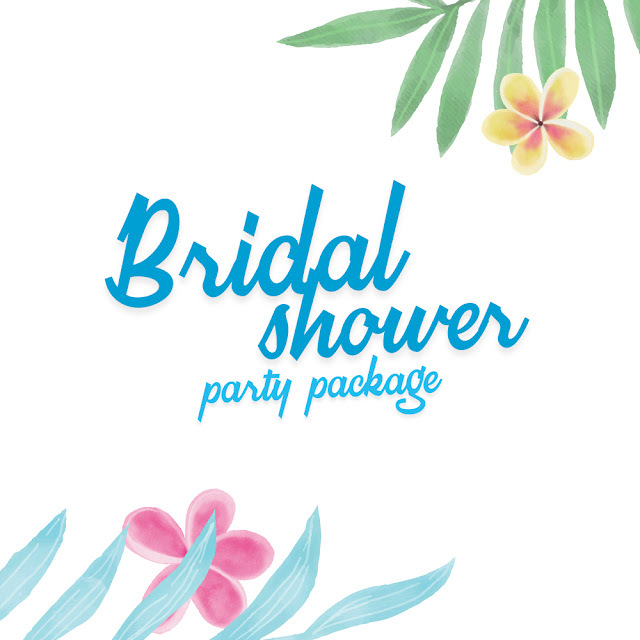 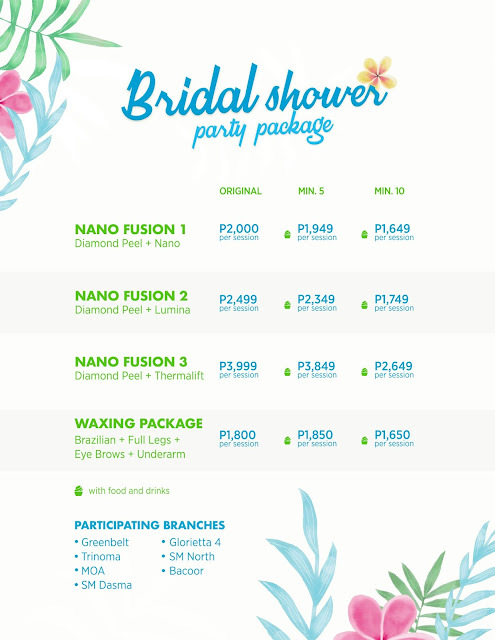 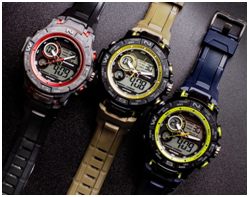 And website at http://www.hana.com.ph.